WHY A CORRECTION OF EYELIDS? Often the eyes are the most important element in our face; they indicate our state of mind. For a lot of people it is therefore very important to be able to keep a fresh and young look for a long time. 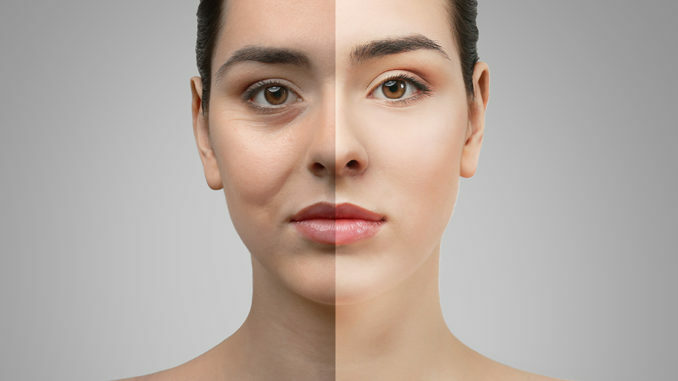 The cause of sagging skin around the eyes is found in the natural process of aging the body, which decreases the elasticity of connective tissue. The skin loses its elasticity and firmness, detaches itself from the underlying layer and hangs. 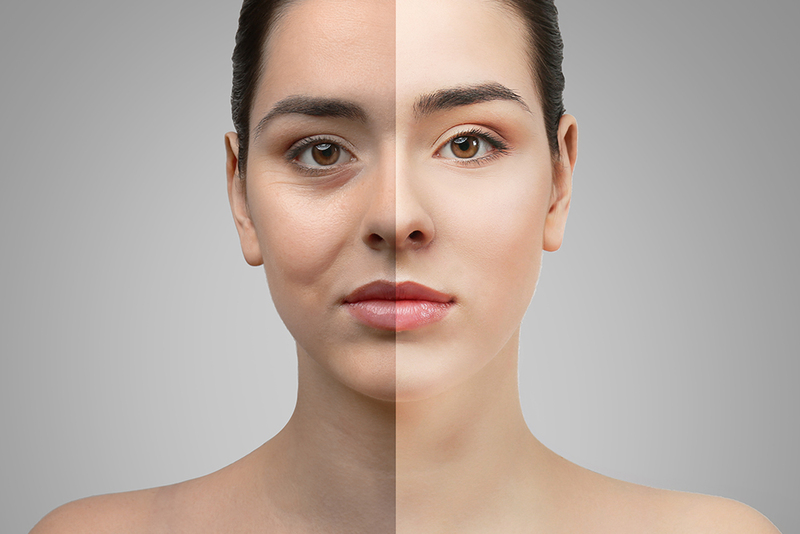 With age the skin of the eyelids becomes thinner and sagging, but hereditary factors can play as well. Due to sagging and refinement, excess skin can form near the lower and upper eyelids. Double Eyelid Surgery is a tailor-made job and the surgeon will be extremely careful in correcting the imperfections of the eyelid. The plastic surgeon will do it without modifying your expression because it is she who gives the face its character and must not be modified. During an initial interview with one of our plastic surgeons, you will discuss advantages and disadvantages, risks and expectations. The plastic surgeon will also ask you questions about your medical history and general fitness, wishes and expectations. The excess skin of the upper eyelids becomes visible because the skin hangs. Initially there is only one extra fold, but then the skin can even cover the lashes, and hinder the view. 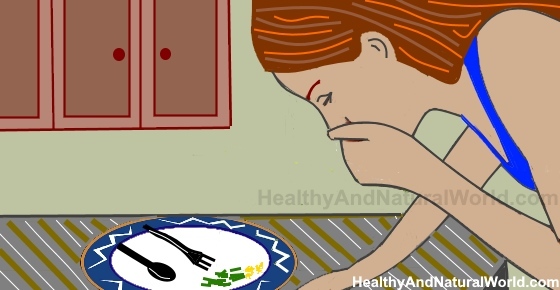 People with this problem often have a feeling of tired eyes and sometimes even have to raise their eyebrows continuously to see better. The correction of the upper eyelid lasts about an hour and takes place under local anesthesia. The surgeon carefully draws on the eyelid the amount of skin to be removed. Using a small incision in a natural crease above the eye, excess skin is removed, as well as excess fat. During correction of the upper eyelid the capillaries are burned and the incision is sutured. The scars are in the natural fold of the upper eyelid and are therefore virtually invisible or imperceptible. Eyelid Droop thickenings are often called “pockets” and give the face a tired expression, poorly slept. The most common cause of puffiness is the local presence of excess tissue. Around the eye are several pockets of fat, which protect the eye in the cavity. Some people, however, have a predisposition to an excessive amount of fat in these pockets. This fat can be positioned in the eyelids and is sometimes visible from a young age. At an advanced age the usual amounts of fat in the eyelids can also overflow. Since this fabric easily retains water, the size of the pockets can vary. The lower eyelids can be very swollen especially in the morning at sunrise and in case of fatigue. If the pockets are very large or often swollen, there is a risk of stretching the skin of the eyelids. The correction of the lower eyelid also takes place under local anesthesia but usually less skin is removed. When there is also an excess of skin on the lower eyelids, an incision must be made outside, just under the implantation of the eyelashes. Excess skin and fatty tissue is removed and the wound is sutured with fine thread. The scars are under the lashes, but a small scar can remain that will become invisible. You can go home immediately after an eyelid correction. It is important to apply a cold compress on the eyes from time to time during the first days. The swelling and hematoma will decrease considerably and after a week to ten days they should have completely disappeared; big sunglasses to hide can be helpful. Any stitches will be removed on the 5th day, after which you can use makeup. In case of correction of the upper eyelid you can put contact lenses after one day, on average. The results are amazing. In case of correction of the lower eyelid you can give contact lenses after one week and the results will be visible after 3 weeks. This summary aims to give you a first idea of ​​an eyelid correction. We hope to meet you soon to advise you in person.